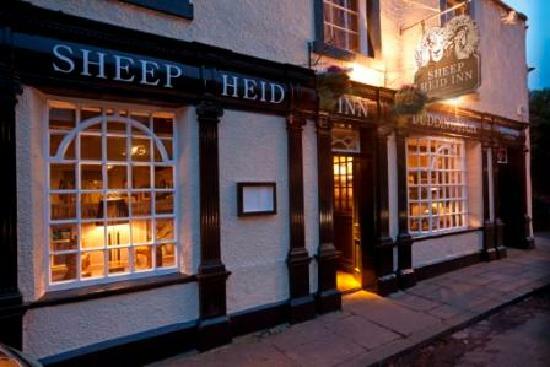 The Sheep Heid Inn is a beautifully restored village pub & restaurant in Duddingston. A firm favourite among past monarchs and poets, Edinburgh's oldest surviving watering hole exudes charm and character from every nook and cranny. Soak it all up over a plate of seasonal food and a glass of what you fancy. It doesn't get much cosier than this. Pull up a chair near our roaring fire, dine with a difference in our eclectically furnished restaurant or, in the warmer months, kick back in our smart beer garden for a spot of alfresco eating and drinking. Lovely.